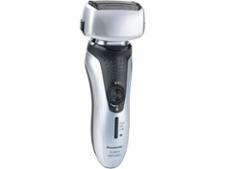 Remington Dual Track X R3150 electric shaver review - Which? 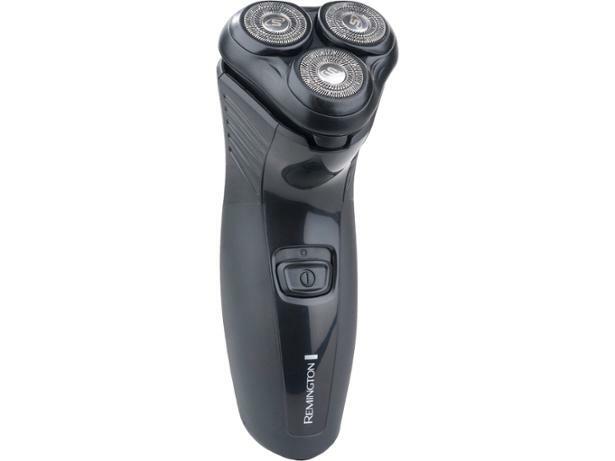 The Dual Track XR3150 electric shaver from Remington has three independently floating heads that are designed to hug those tricky facial contours. Our research suggests that most men prefer a cordless shaver. Read our review to find out whether this corded Remington model has enough redeeming features to make it appealing. And, as it's been around a few years now, how it measures up to newer electric shavers.